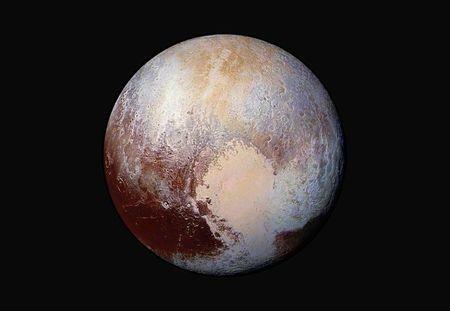 Pluto was discovered in 1930 and is the furthest body in our solar system that we know of today.. Astronomers decided to downgrade Pluto to a planetoid several years ago, but Astrologers knew that Pluto would always be a planet and continued to use Pluto in natal charts. 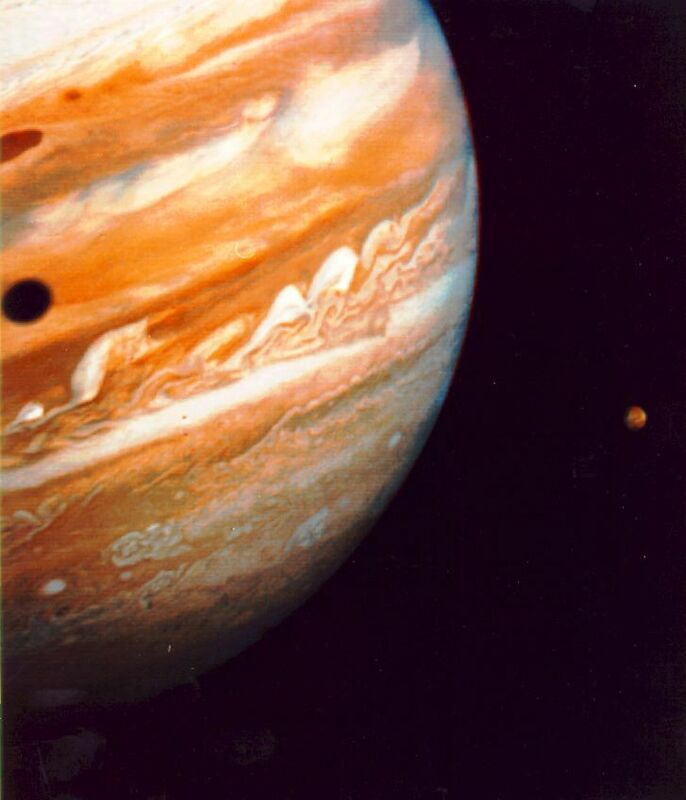 Pluto has been given rule over the planet Scorpio and is associated with power, control and transformation. The nature of Pluto is similar to that of the Hindu god Shiva, known as the creator and destroyer. Pluto is known to begin a break-down phase, followed by something new. The death, destruction and renovation cycle has a lot of power. The Pluto process is about new life from the old. This is also seen symbolically in the Tarot cards “Death” and “The Tower”. Pluto-ruled people want to be in control and during a Pluto transit to your natal chart, someone or something could occur that causes a transformation of some kind in your life. Pluto generally refers to death as a metaphor; in other words, something that ends. Sometimes there are power struggles over the changes that occur. These changes are inevitable, because Pluto comes along with lessons, letting you know that you can’t patch things up anymore. It’s time to reconstruct, or start over from the ground up. Don’t waste time and energy trying to prevent Pluto from doing his job; because all that powerful energy will build up and become explosive. The changes will happen and not in the best way. This is necessary for your growth and evolution! It’s certainly helpful to know when Pluto is about to enter a new area in your chart (your life), so you can be forewarned and handle things better.